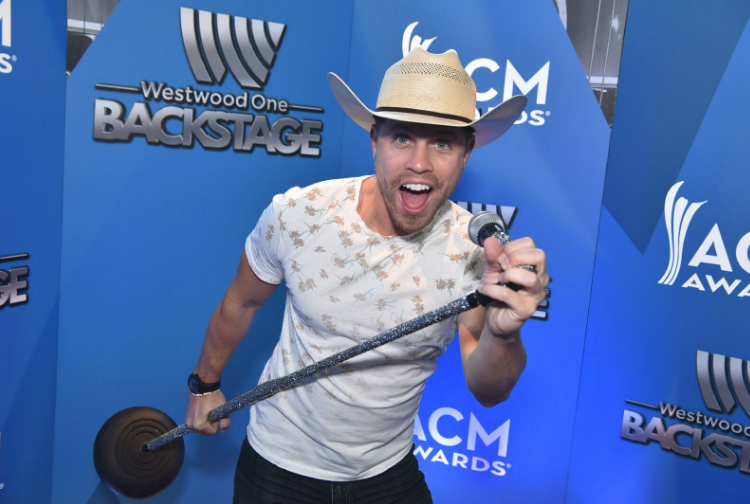 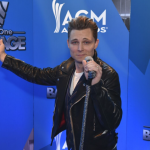 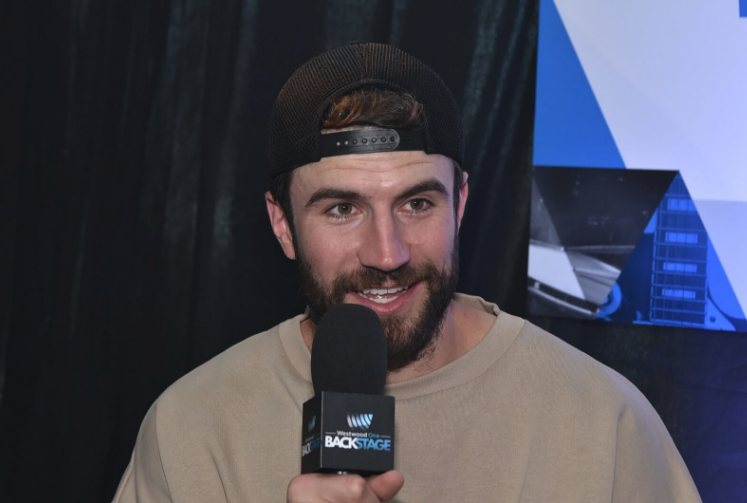 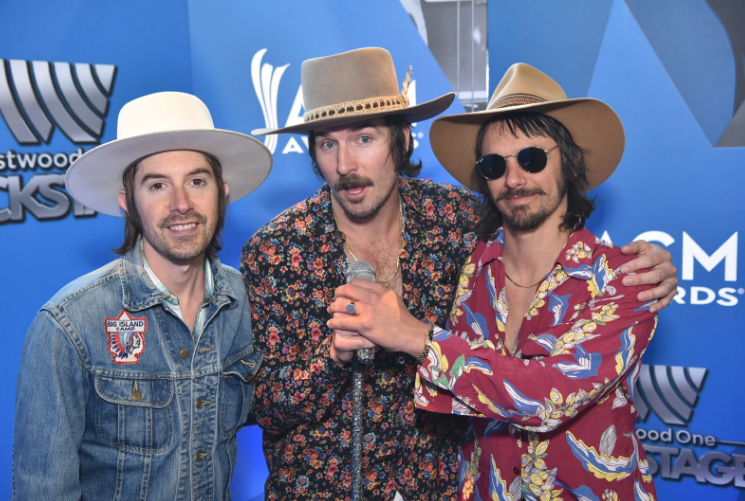 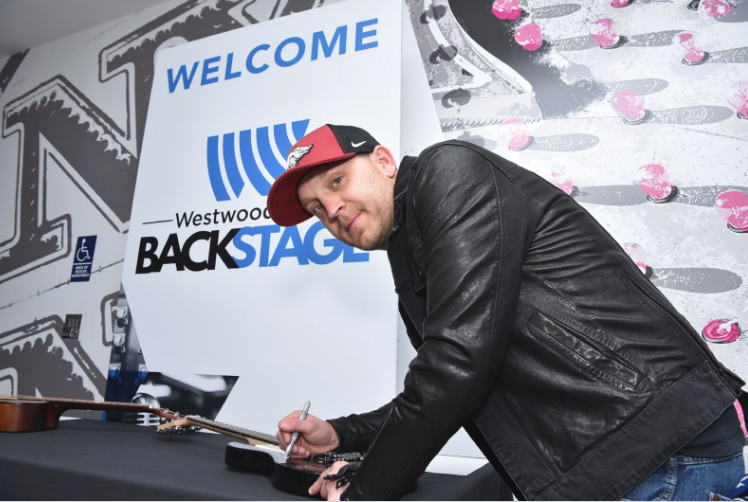 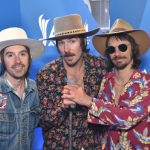 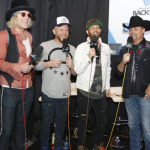 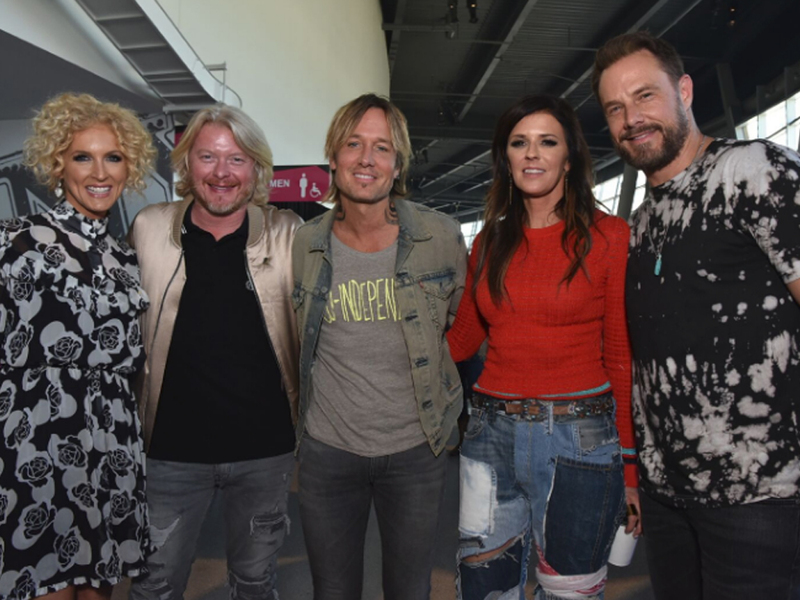 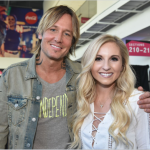 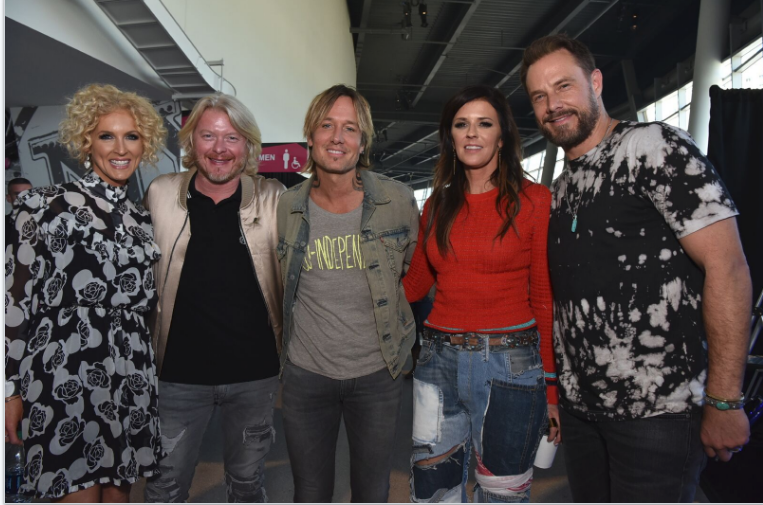 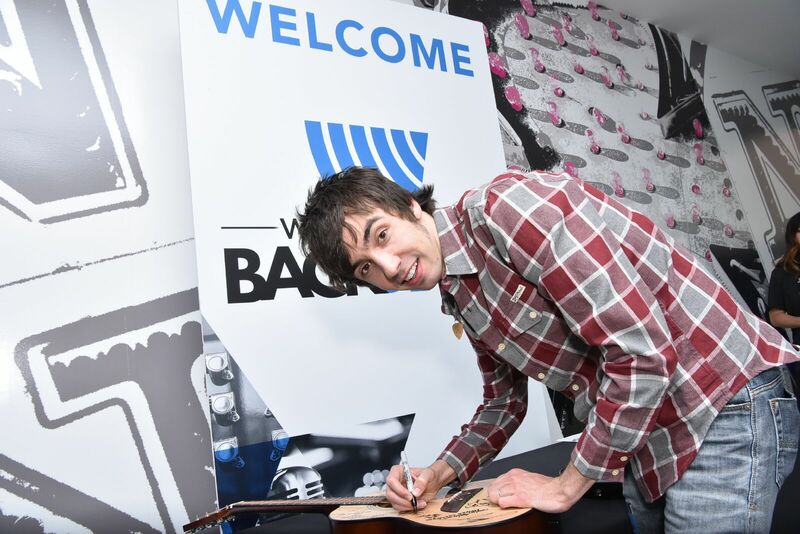 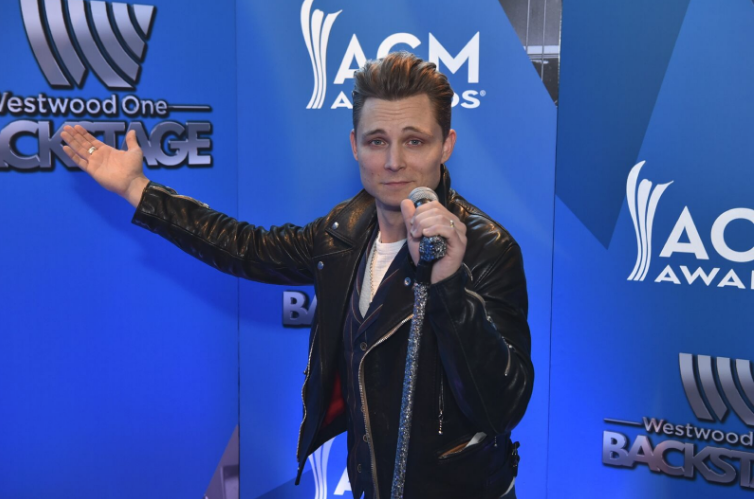 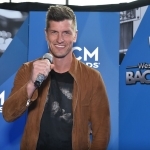 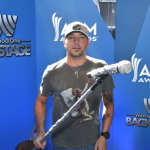 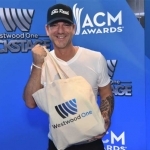 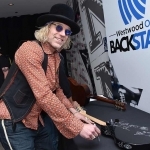 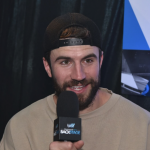 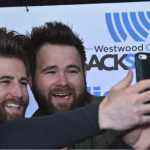 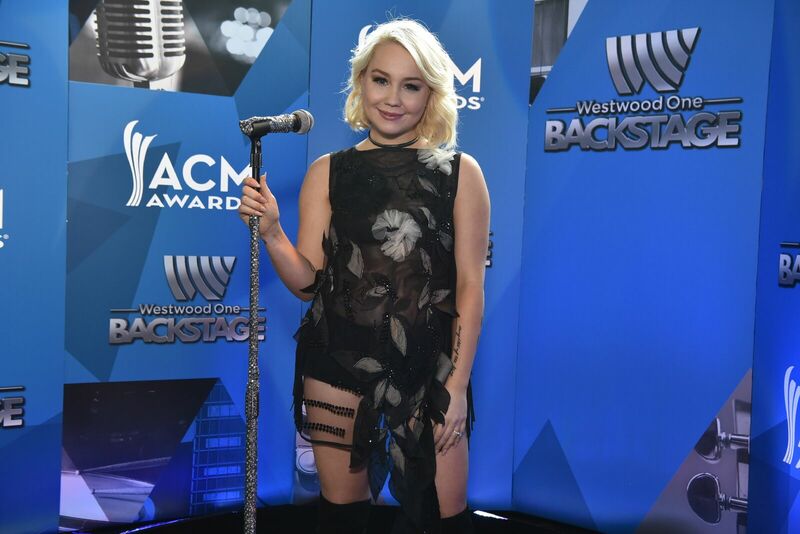 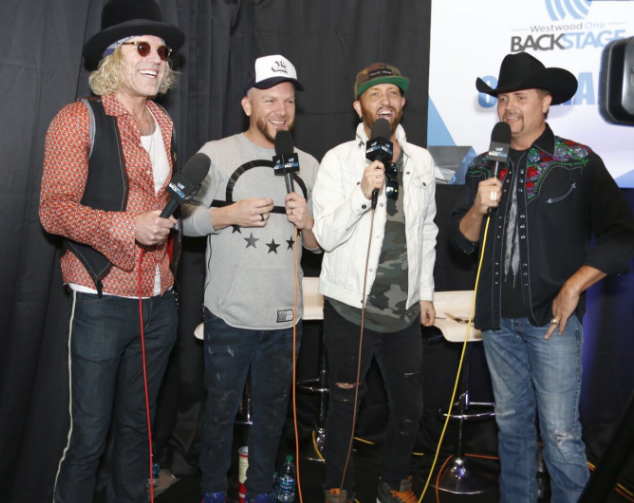 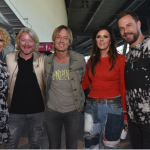 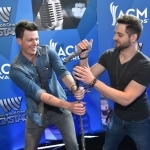 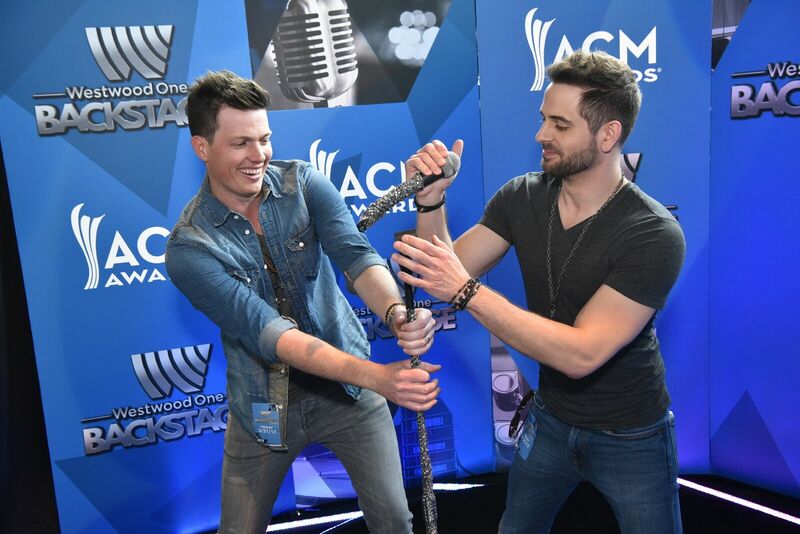 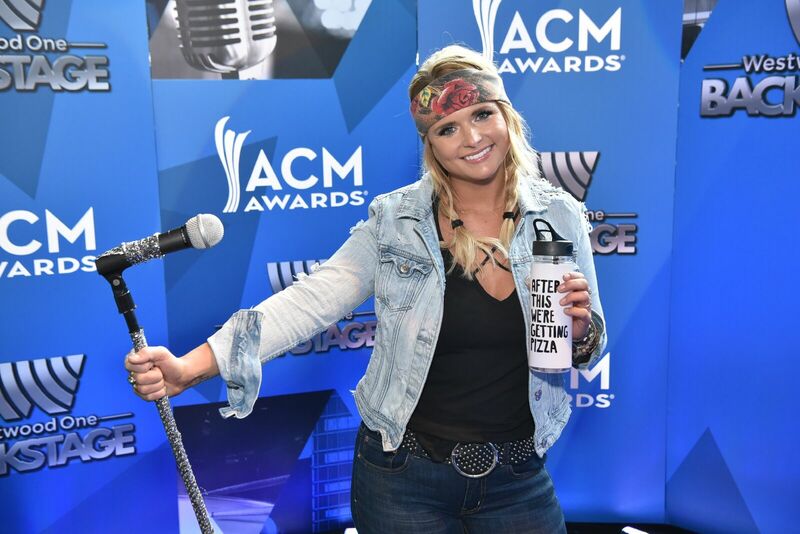 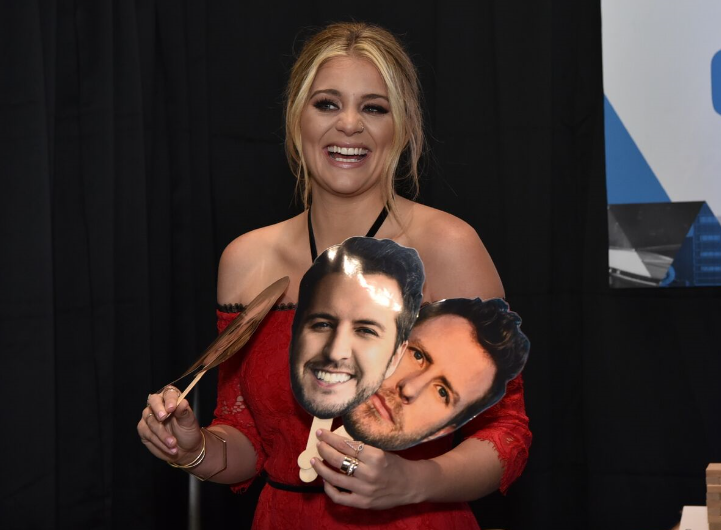 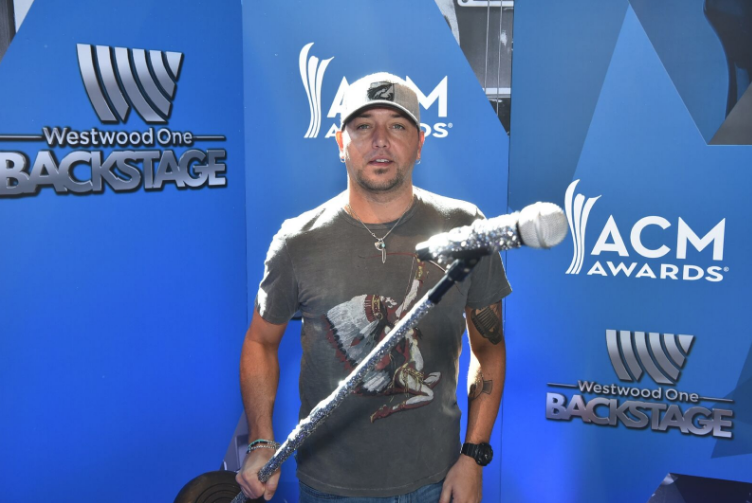 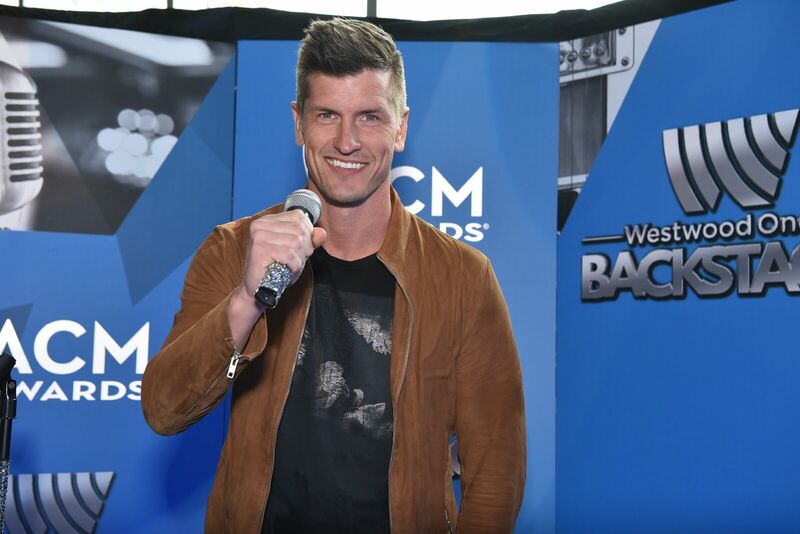 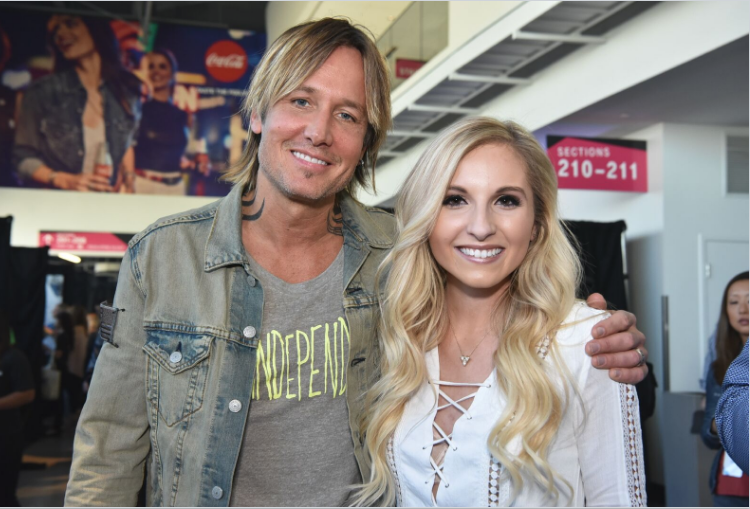 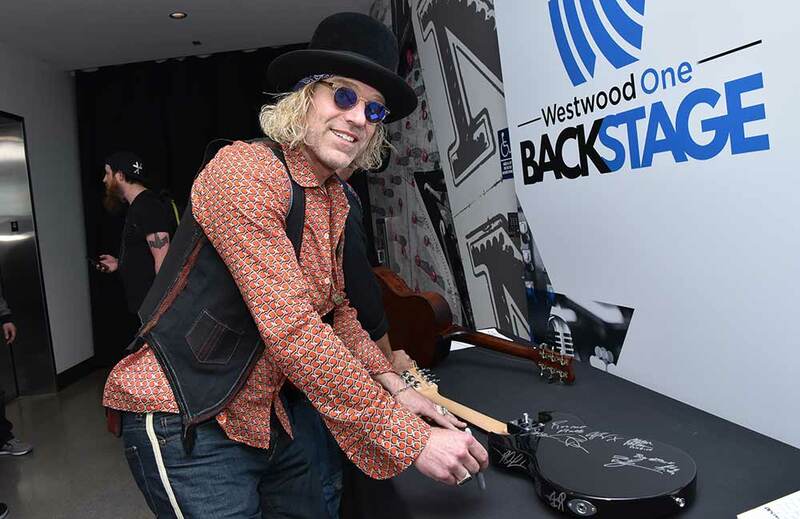 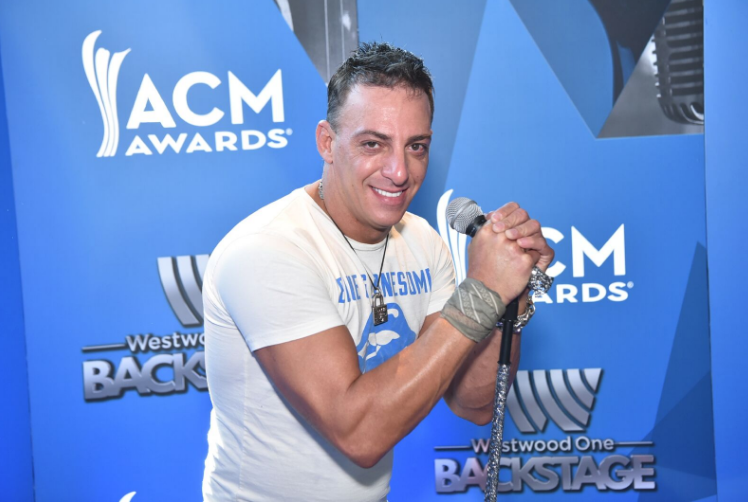 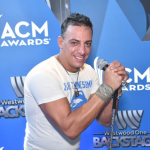 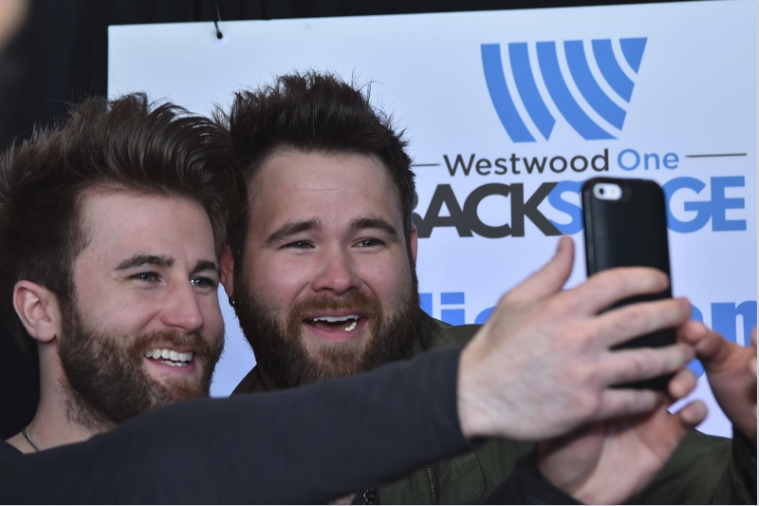 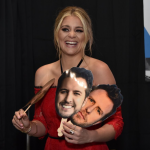 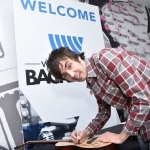 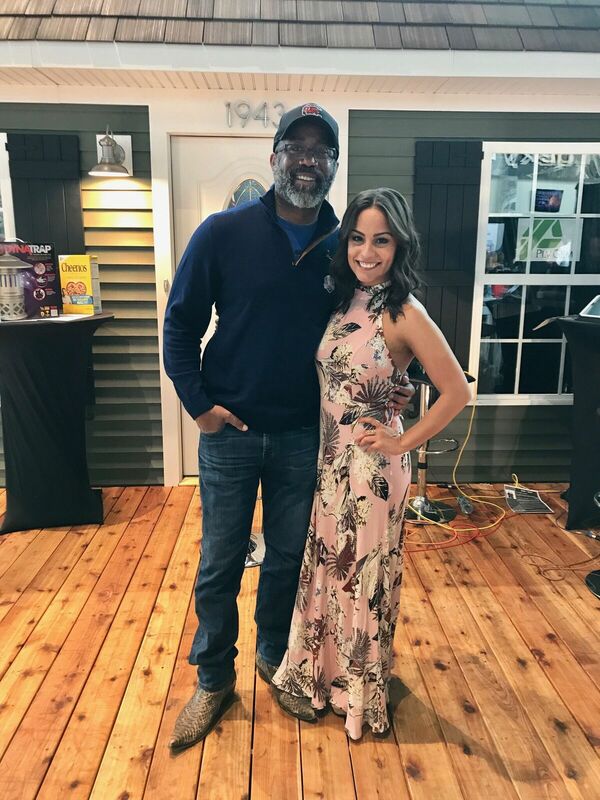 More than 100 country artists came by Westwood One’s Backstage at the ACM Awards radio row event on March 31 and April 1 at T-Mobile Arena in Las Vegas, including Keith Urban, Miranda Lambert, Little Big Town, Jason Aldean, Florida Georgia Line, Sam Hunt and more. 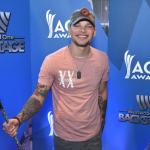 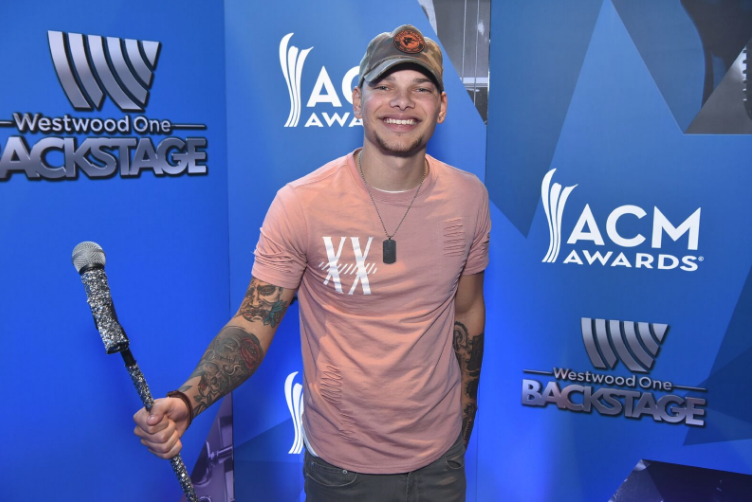 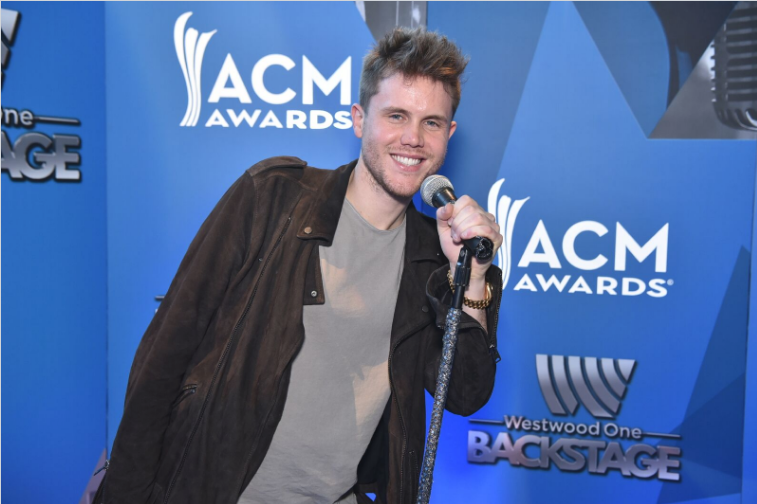 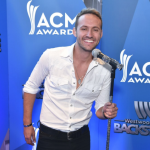 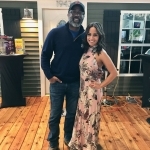 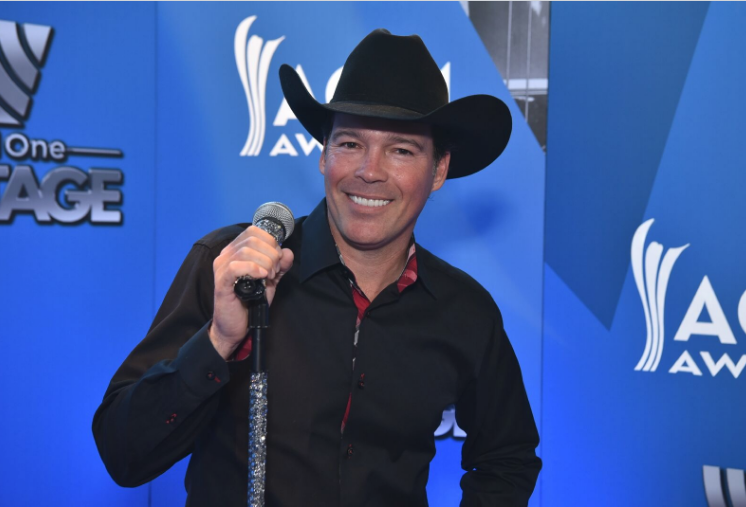 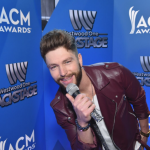 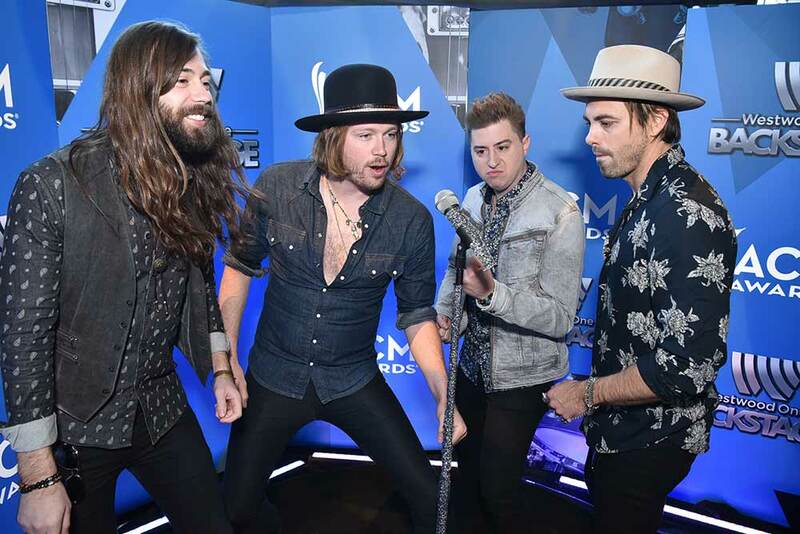 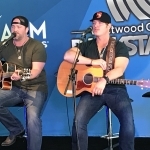 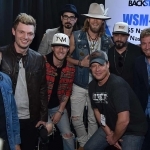 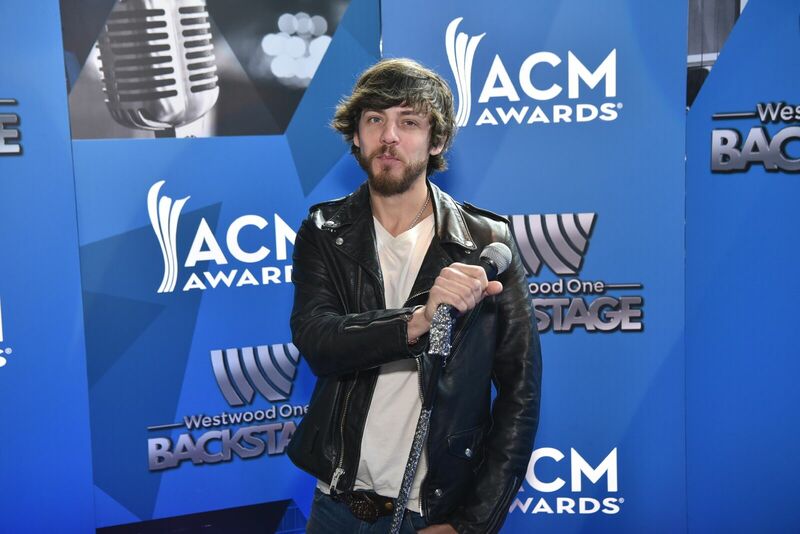 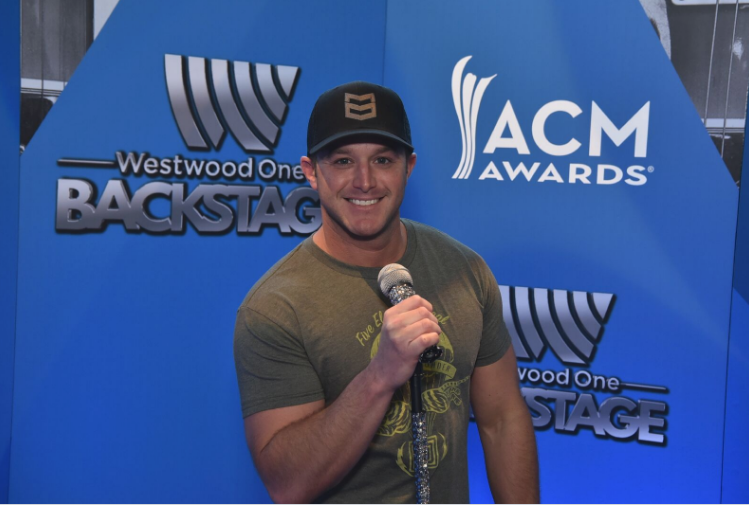 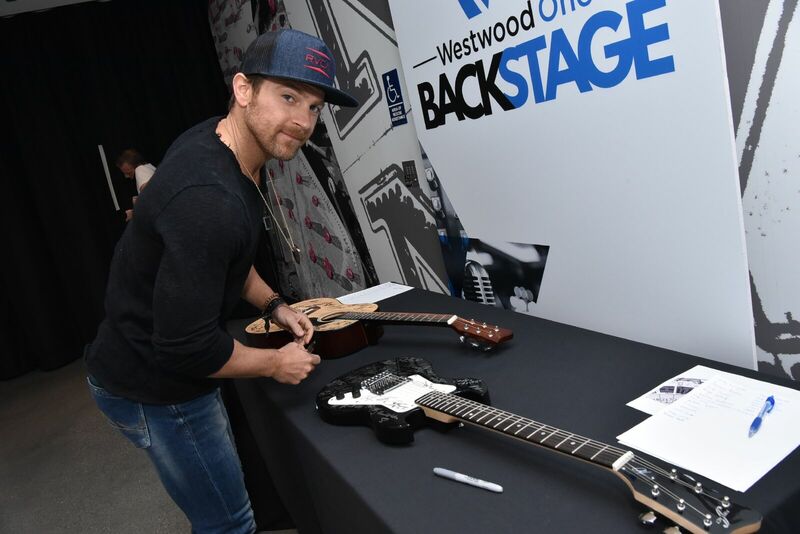 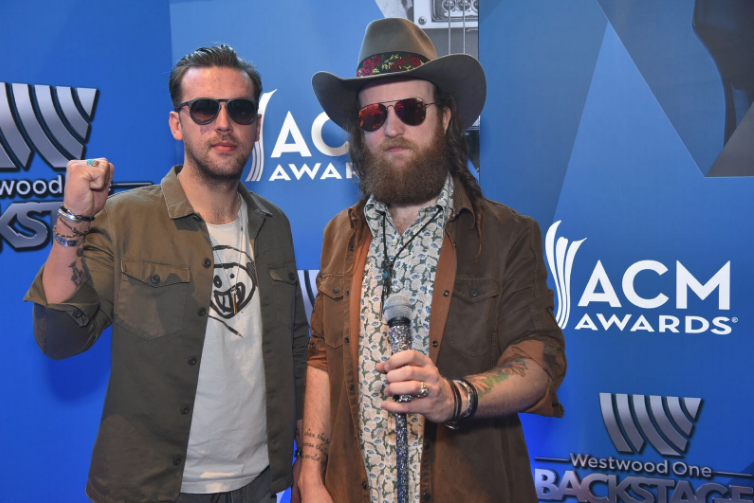 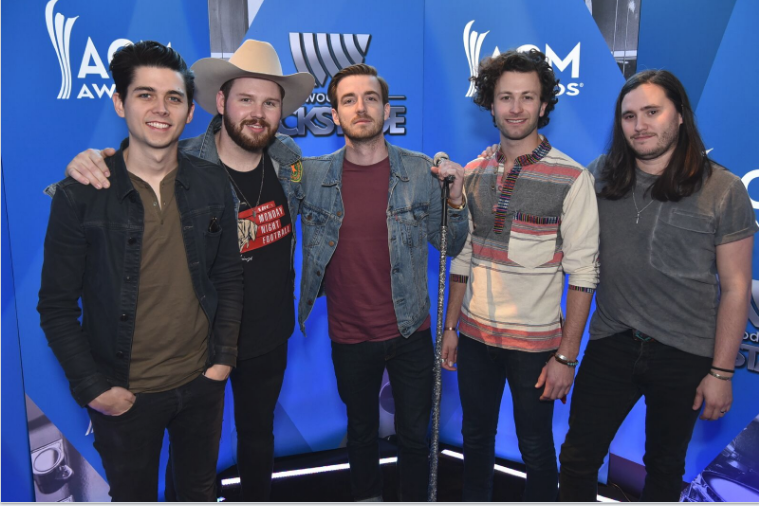 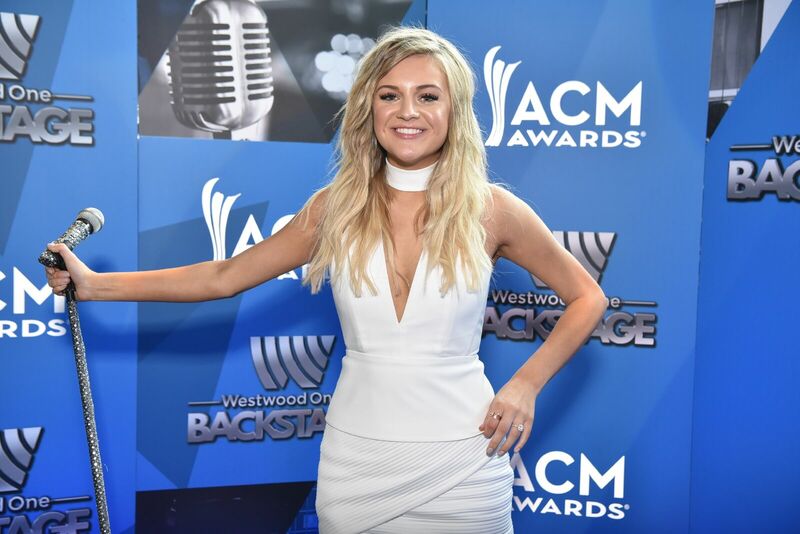 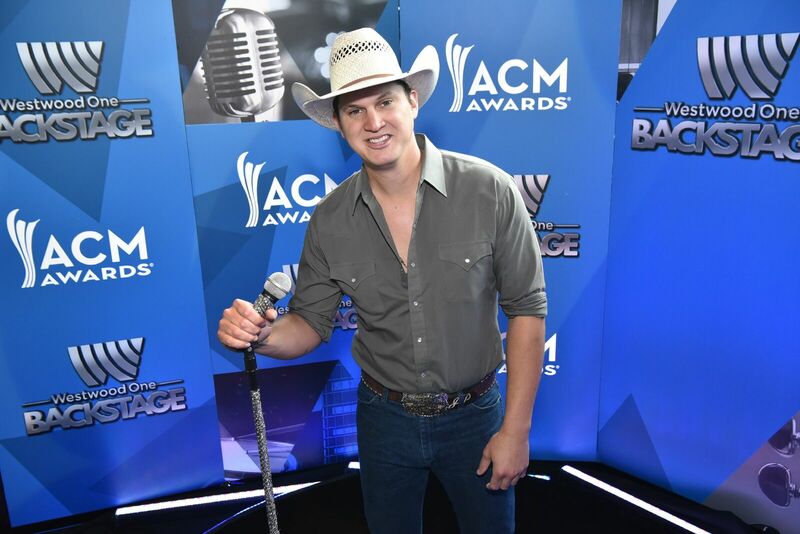 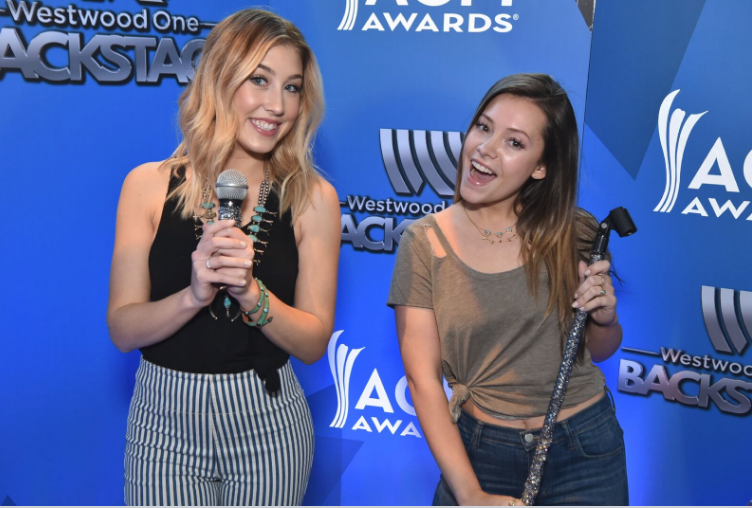 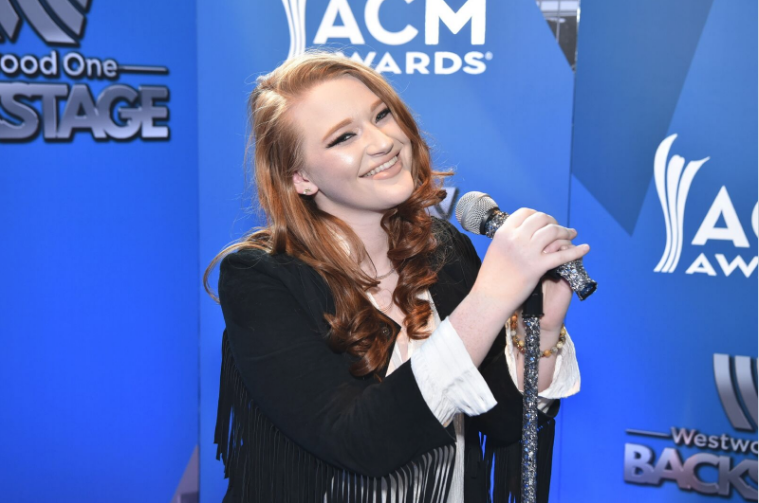 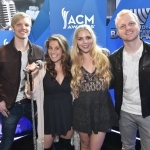 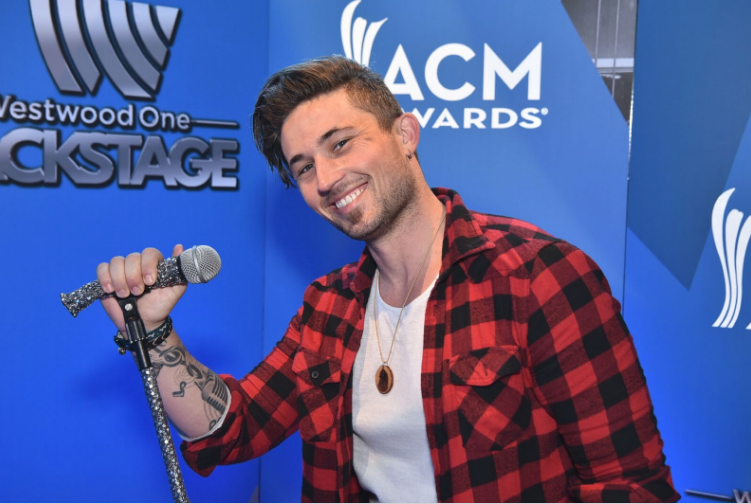 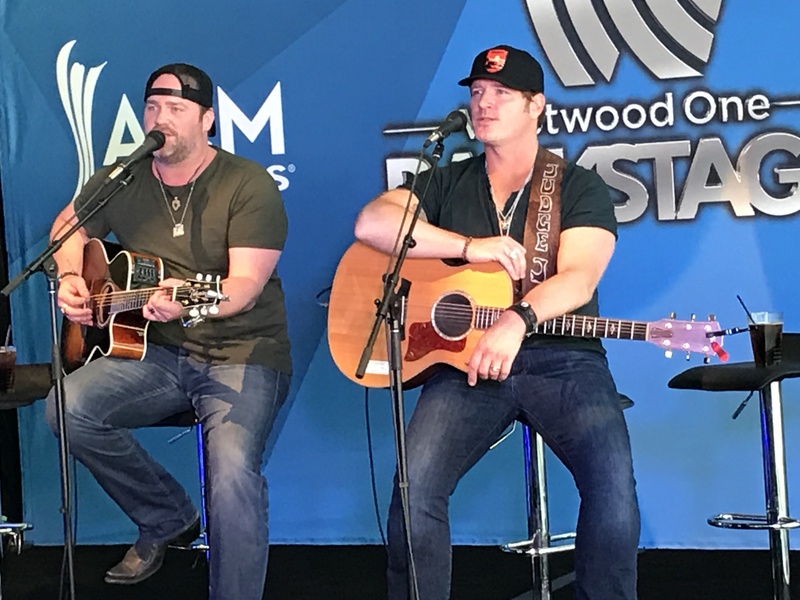 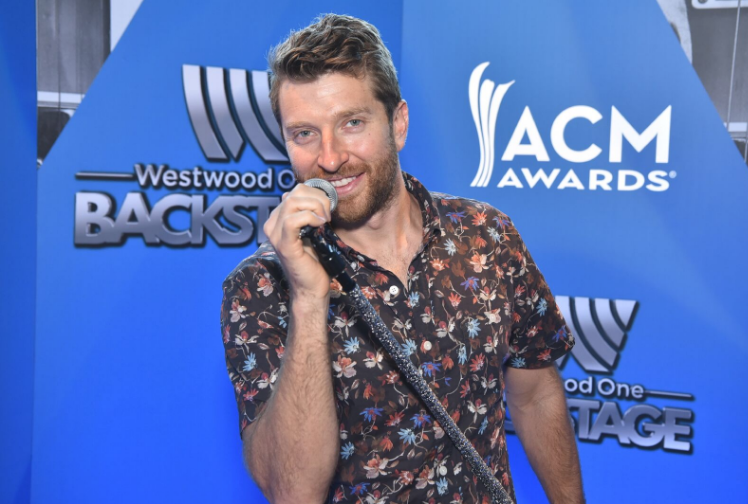 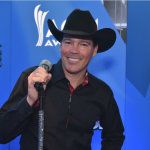 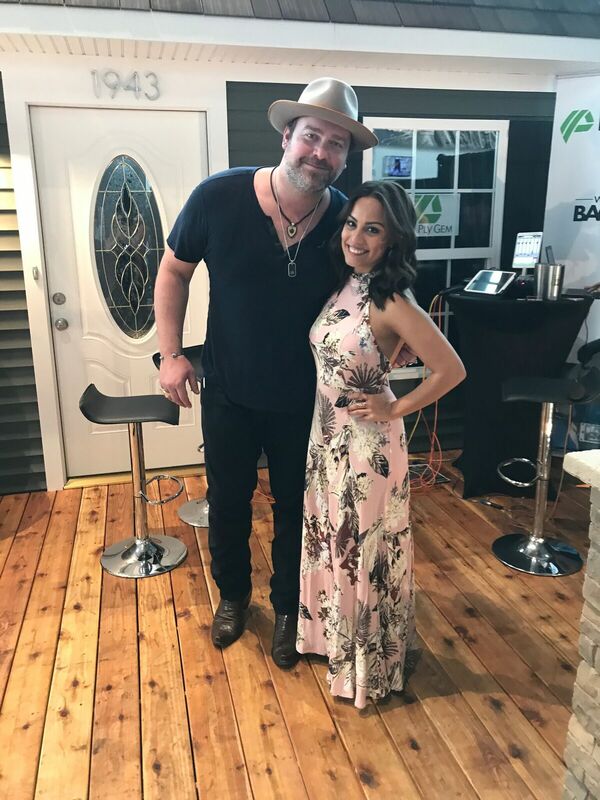 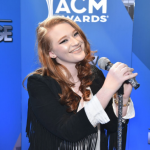 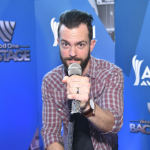 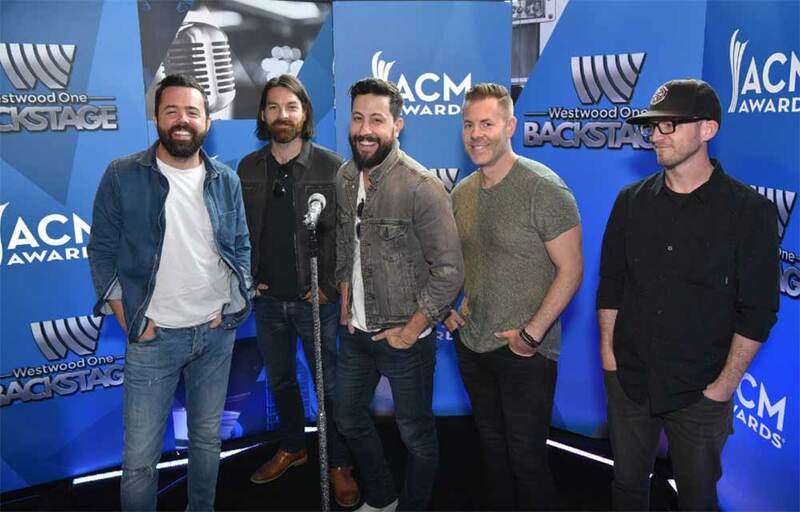 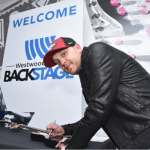 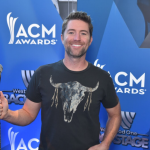 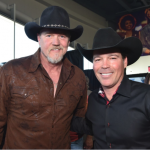 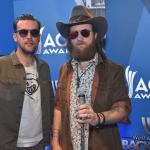 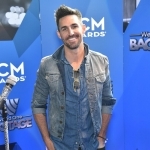 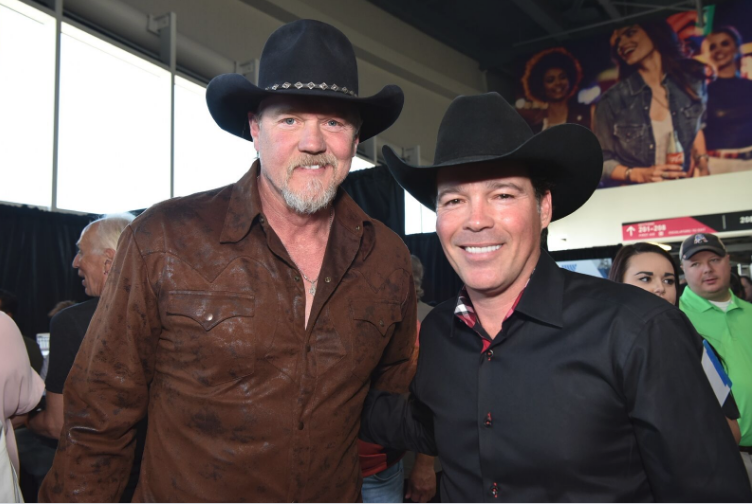 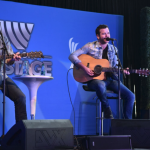 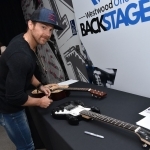 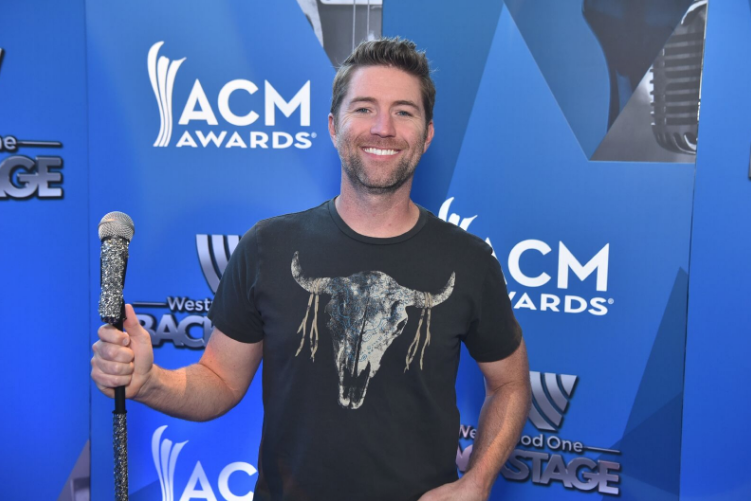 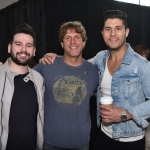 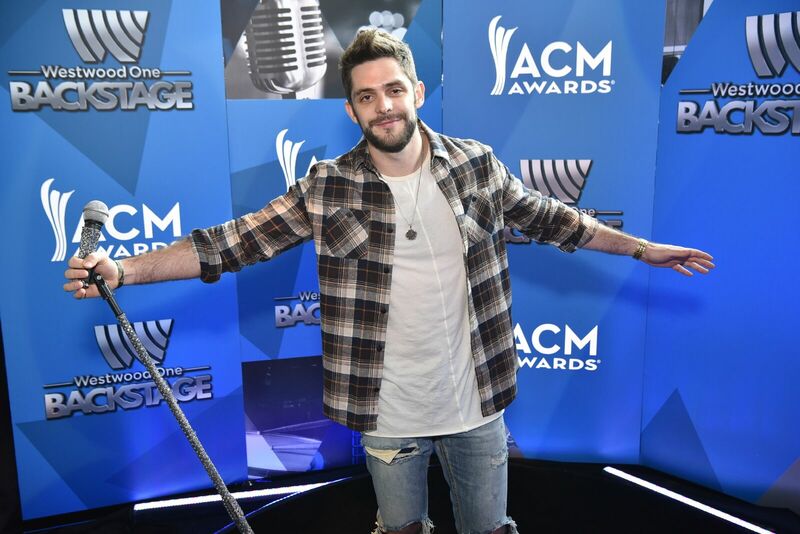 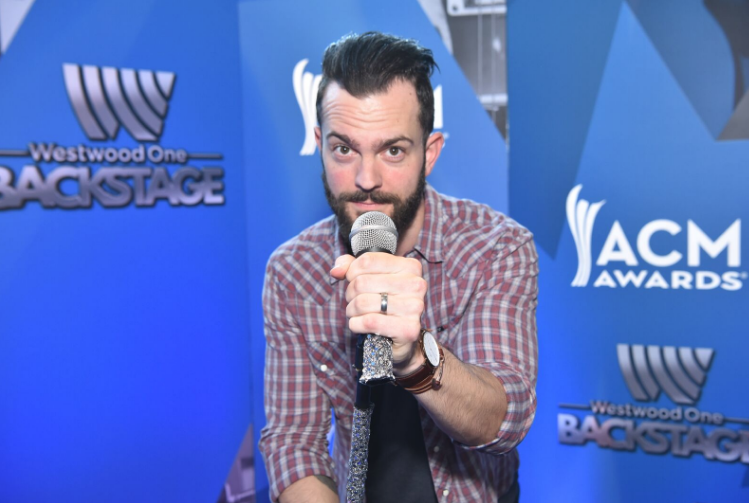 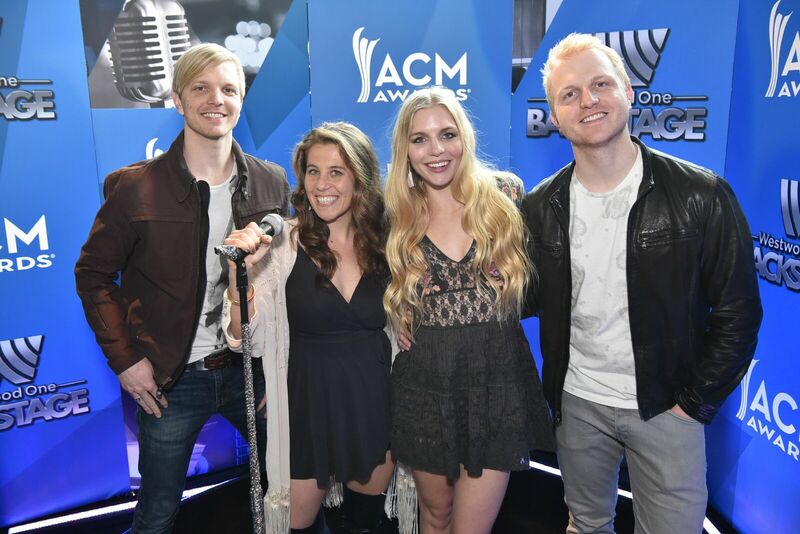 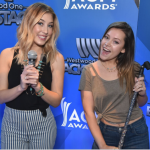 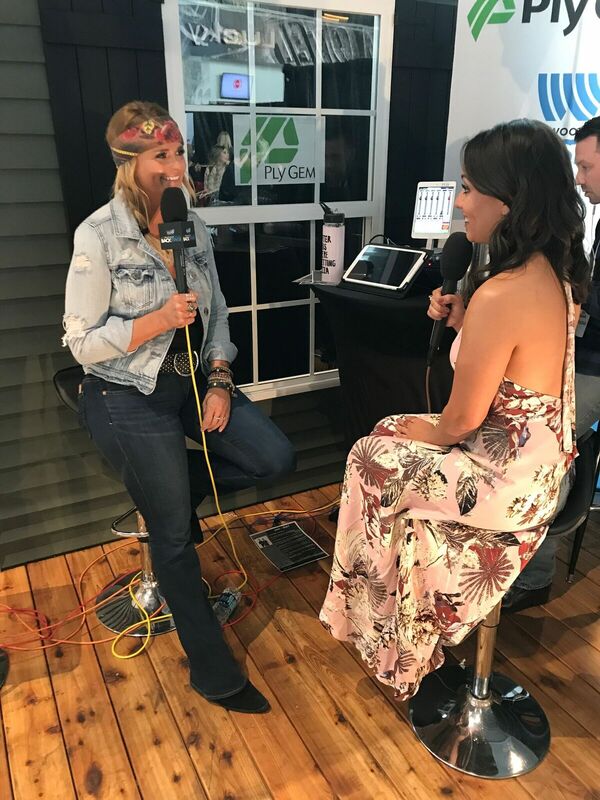 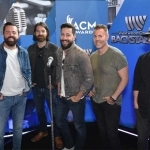 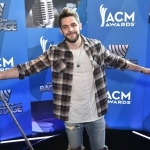 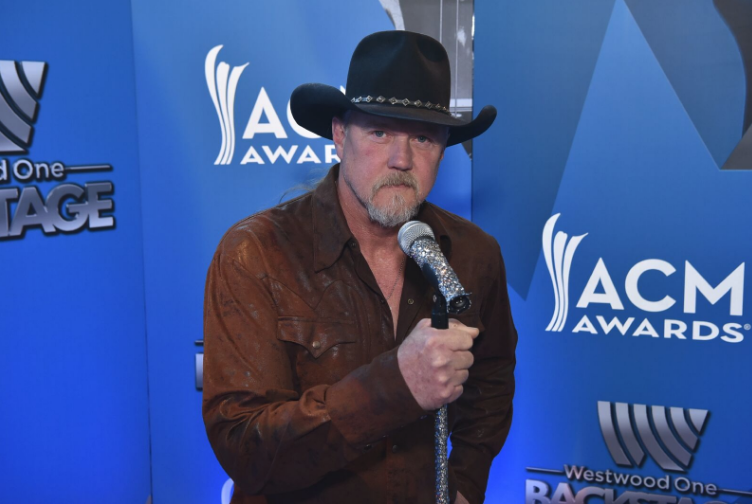 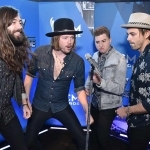 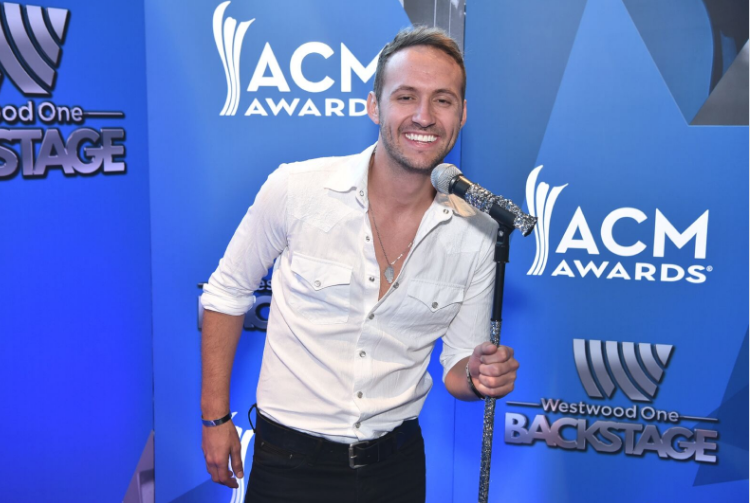 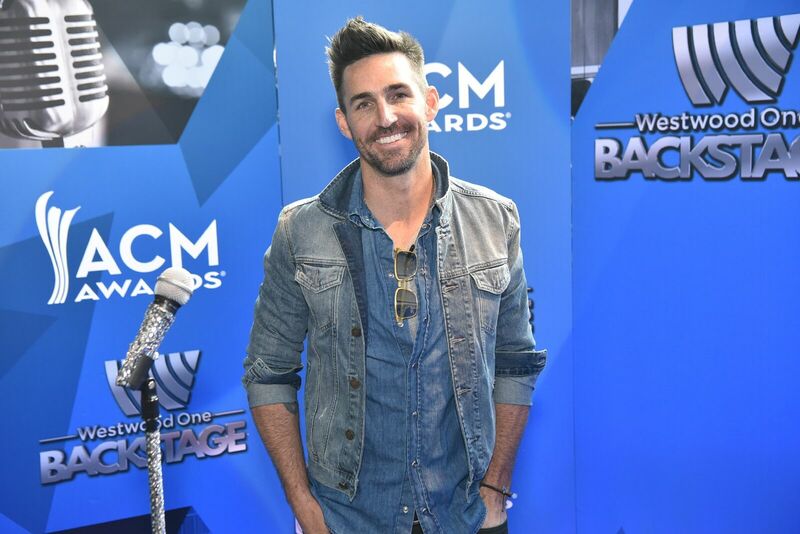 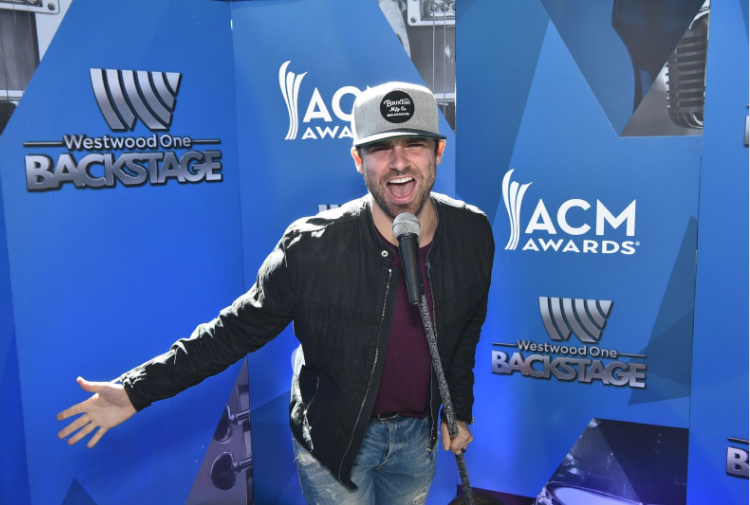 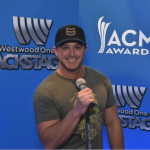 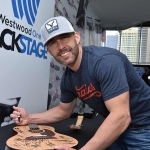 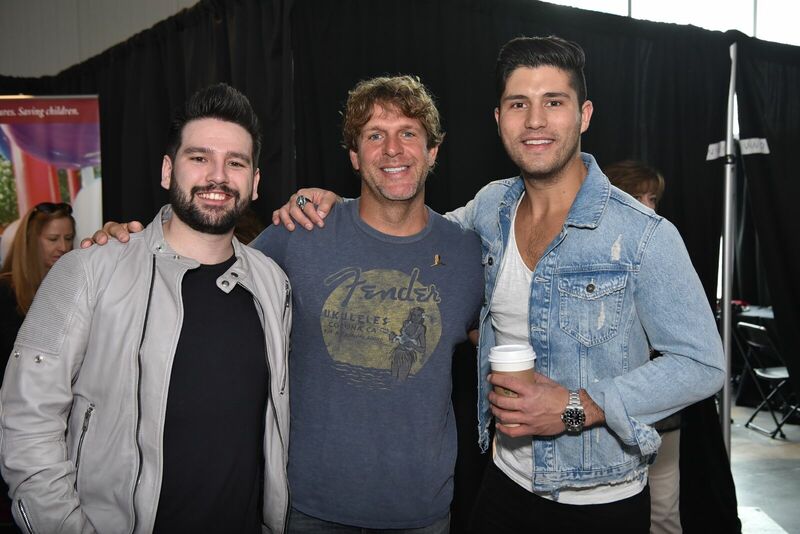 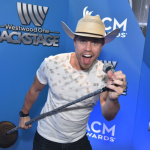 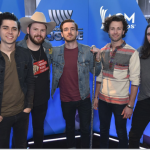 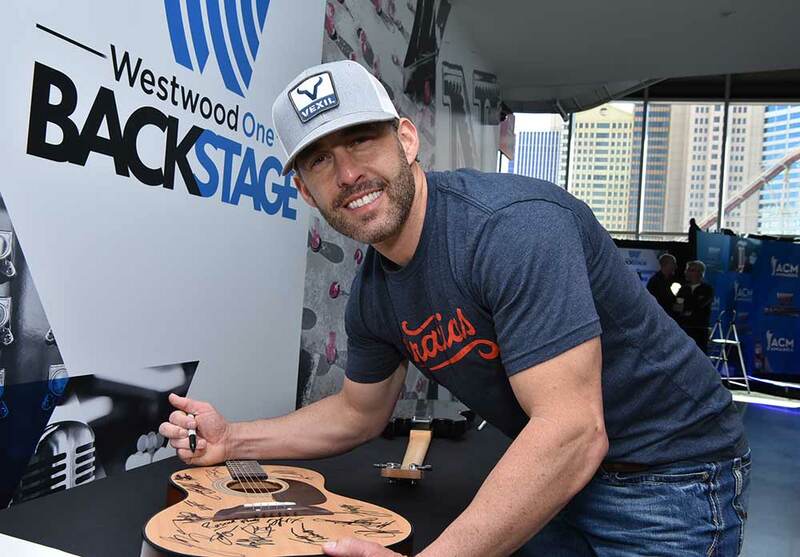 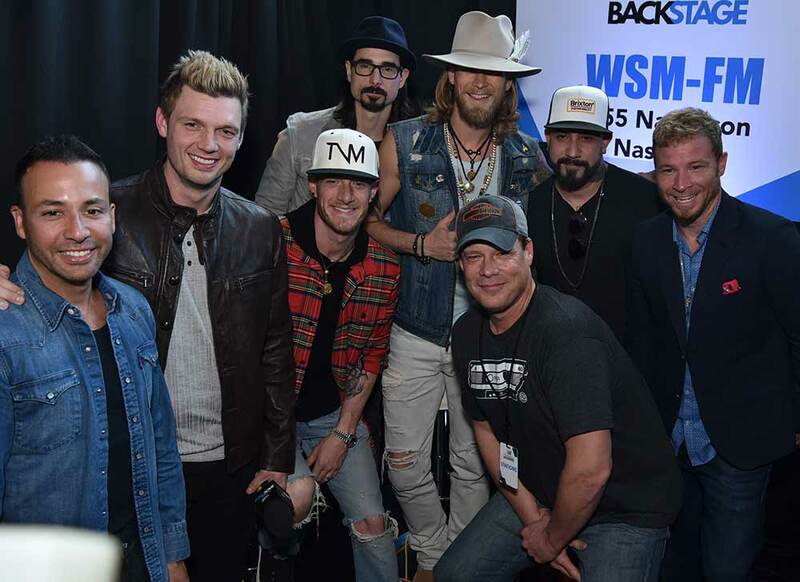 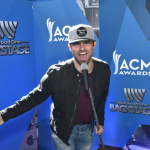 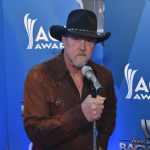 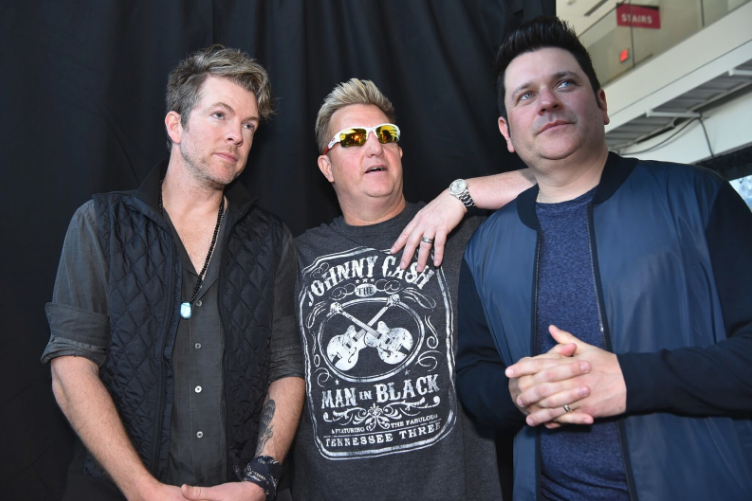 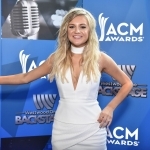 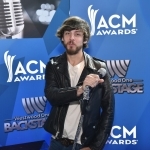 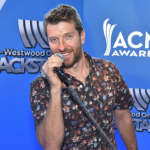 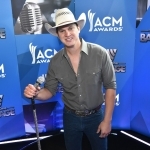 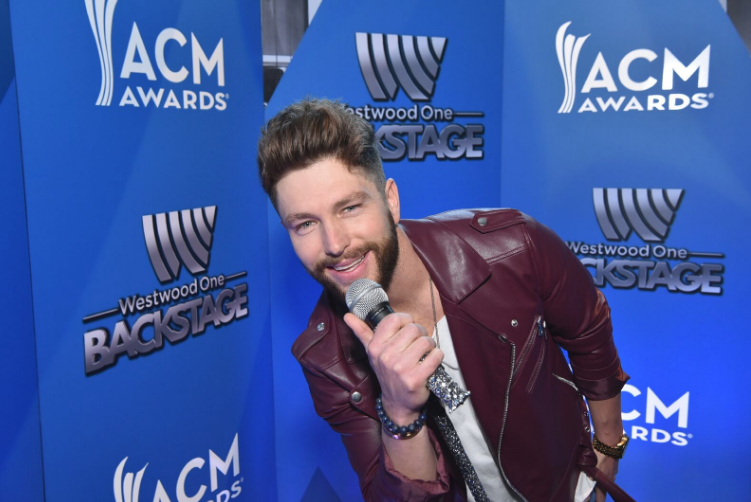 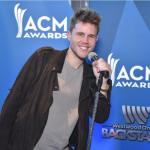 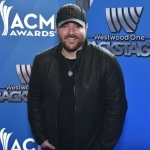 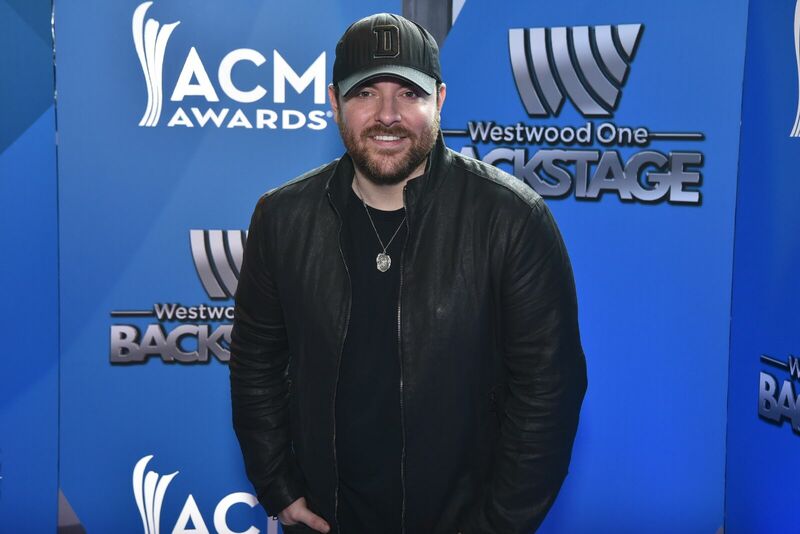 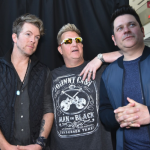 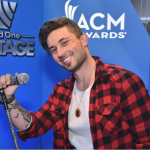 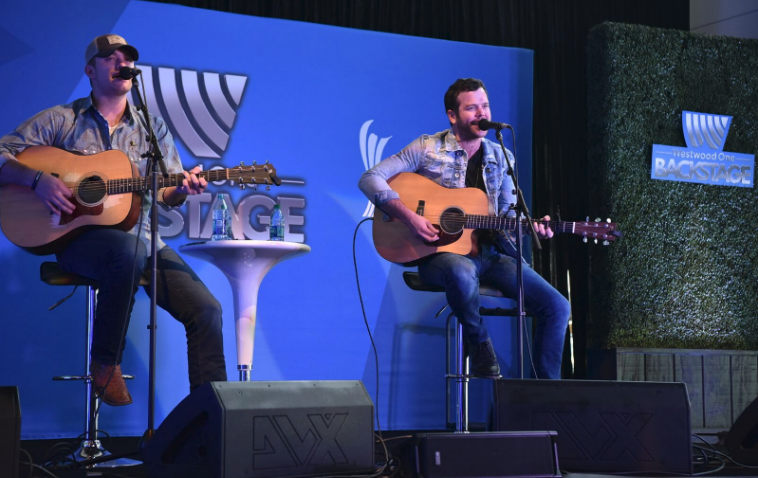 In addition, Westwood One’s Backstage at the ACM Awards featured exclusive private backstage performances from Lee Brice, Mo Pitney, Jerrod Niemann, Walker McGuire and Delta Rae. 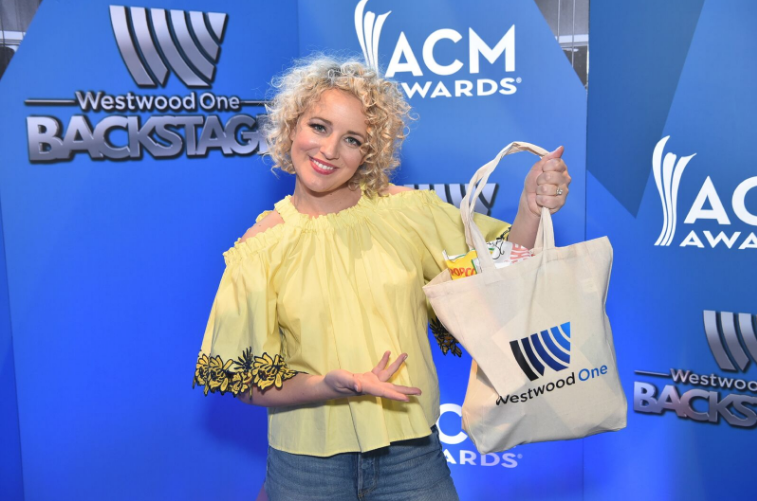 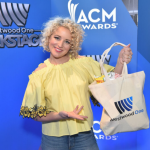 Cumulus Media and Westwood One are the official national radio partners for the 52nd annual Academy of Country Music Awards. 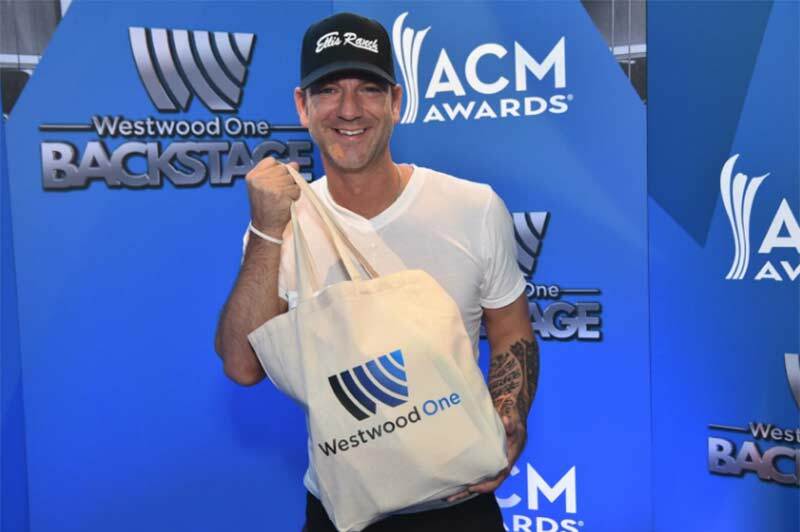 Special thanks to Westwood One’s brand partners for the event, including Ace Hardware, Advance Auto Parts, Dynamic Solutions, Grainger, Outnumber Hunger (an initiative of General Mills) and Ply Gem.